Join the Greater Vancouver Chamber of Commerce Ambassador Team as we celebrate the GRAND OPENING of Rediviva Apartments. The ribbon will be cut at 3:00pm. There will be an art show, entertainment, door prizes, and snacks available as we tour this beautiful new living space in Vancouver. You will not want to miss this celebration! 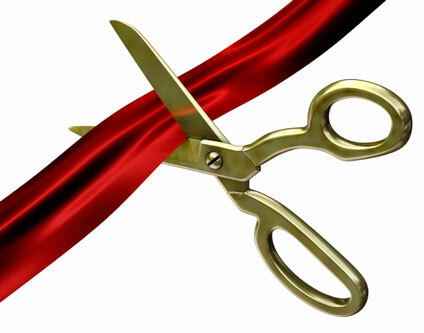 Open House 3:00 p.m. to 9:00 p.m.
Ribbon cutting at 3:00 p.m.